"In this spellbinding book, J. W. Freiberg explores the vast terri­tory of human loneliness with cases from his fascinating law prac­tice. Beautifully written and impossible to put down, his stories range in theme from loneliness imposed by external events—such as world-shaking historical upheavals—to the limitations for rich social connections imposed by family structure, lack of educational opportu­nity, and poverty. As a lawyer, Freiberg eloquently describes how lone­liness is played out in the ways people navigate through institutions and social relationships." 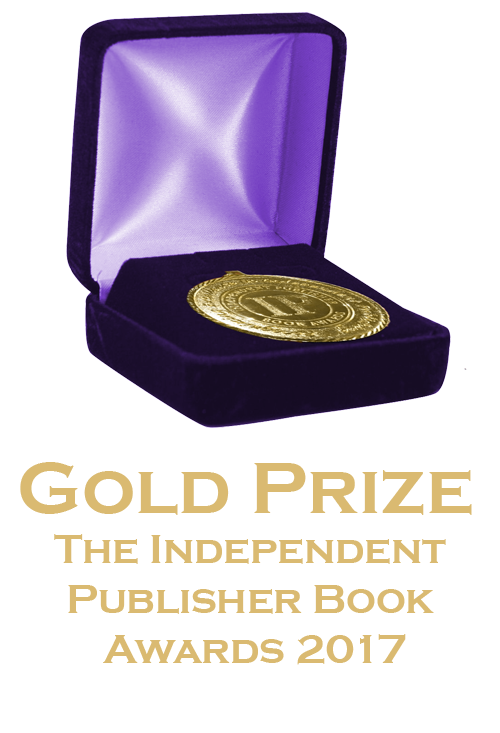 "J. W. Freiberg has created a masterpiece of an unusual kind. The unique combination of legal and social-psychological perspective in exploring loneliness in the lives (and cases) of four very different individuals is at once compelling, disarming, and educational. The reader cannot help but walk away with new personal insights into the importance that loving connections play in his or her own life." "Freiberg’s posit, premise, research, observations, and lived experi­ences with isolation and its impacts are spellbinding and attention grabbing. There are so many clinical implications of this, especially in relation to the trauma work that I do as a professional clinician work­ing with what we call ‘attachment and attunement.’ I love the premise that loneliness is not an emotion but a sensation. I can’t even begin to wrap my clinical brain around where this could go in the future of trauma treatment. I loved it." "J. W. Freiberg has written an amazing book. I was riveted by his style of writing and his humane approach to very extreme situations. Connections are most important to our well-being and to our self-esteem, and for those who have lost connections, it is clear that they have lost a part of themselves. Freiberg gives us a window into the souls of the perpetrators and the victims, and he does it with courage, care, and no condescension whatsoever. This is a book about and for humans who are grappling with their humanity and with understand­ing the challenges and diversity of others who live in our very same world. This is a magnificent book." 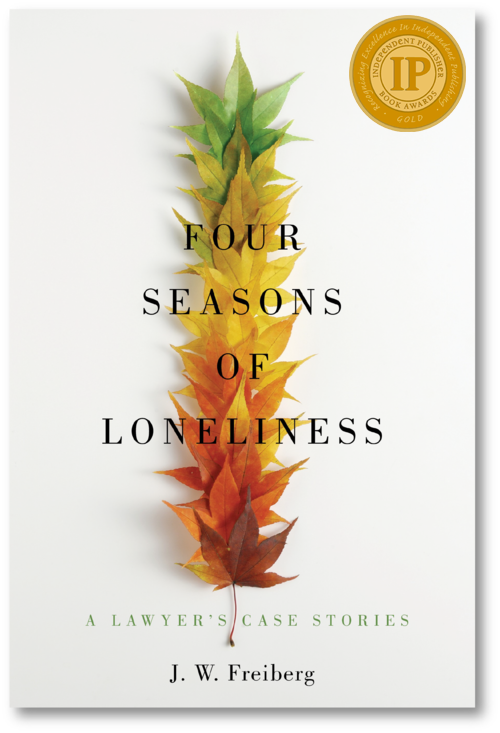 "J. W. Freiberg’s Four Seasons of Loneliness is a moving book that shares four compelling stories about four radically different people living very different lives. As the leader of the oldest child-welfare organization in the nation, I hear similar stories of sadness and heartache as state systems across the country fail to help sustain the adult and peer connections that children need to grow into healthy, resilient adults themselves. This book is a must read."